There is something awfully unnerving about a place that has lodged, entertained, and inspired people like Sir Isaac Newton, Charles Darwin, and Alan Turing to pursue their science and art. Oh, Hugh Laurie and John Oliver, too. Unnerving as in intimidating, I guess. “How exactly does Cambridge produce so many sound thinkers (and thinking)?” I wondered a few weeks ago as I walked past the Mathematical Bridge on my way to the Institute for Manufacturing (IfM). While it did not hit me straight away (there were no apple trees in sight…), by the end of my short research stay I had some answers. As well as some wisdom which I will share in a bit. 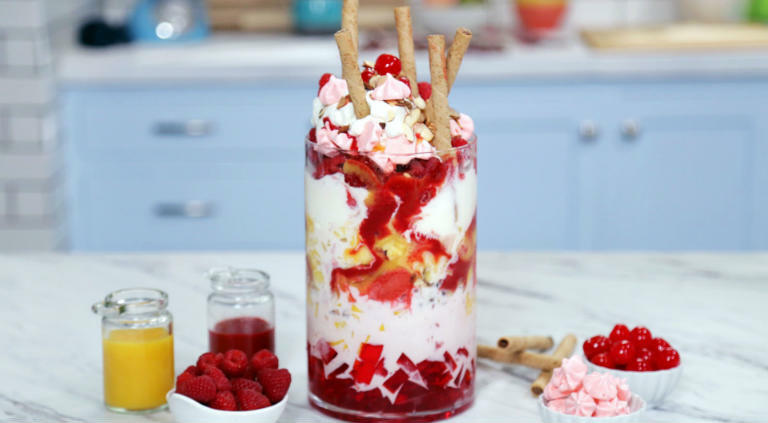 You see, the “knickerbocker glory” (a layered ice-cream sundae) and the Chelsea Buns are not the only resources fuelling productivity in Cambridge. There is plenty of real brain food as well, which might explain the 96 affiliates that have been awarded the Nobel prize since 1904. As far as those of us on the blog are concerned, the city is famous for its widely acclaimed management research and its unique resources for entrepreneurship. Just try sitting at Cambridge Enterprise – a Cambridge University subsidiary that helps students and staff form spin-outs – and eavesdrop on the conversations. It will give you a genuine Silicon Valley feeling. Right next to Cambridge Enterprise, however, sits a different but equally prominent institution: the Institute for Manufacturing (IfM). The IfM is a place dedicated to building better business and better policy for business. 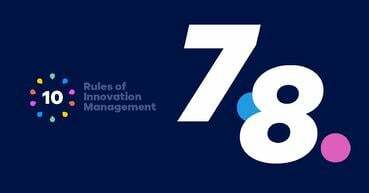 Hence, a great place to learn about the latest developments in (innovation) management and innovation management tools. So, here’s what I did. To find out more about what these developments are, I went straight to the source. That is, I went to some of the IfM scholars helping managers take more informed decisions. 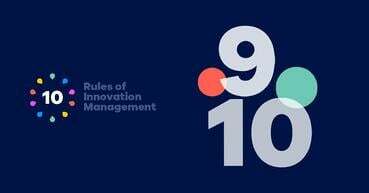 For example, to Dr. Letizia Mortara (my host at the IfM) and Professor Tim Minshall, the prolific authors of several key briefings and papers on open innovation implementation, open innovation intermediaries, and how companies might collaborate with an “opening” university. Or to Dr. Florian Urmetzer, a service ecosystems expert and Clare Farrukh and Robert (‘Rob’) Phaal, whose work on lean & agile management tools for strategy and innovation has been helping entities plan better for the future. In as follows, I’d like to offer you a glimpse of their work. 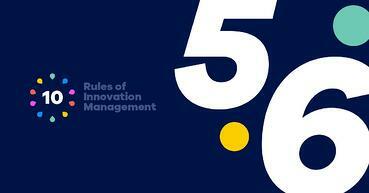 In particular, the work on innovation management tools, which remains a highly relevant and intensely discussed topic. You'll find references and further reading at the end of this post. The popularity of innovation/ technology management tools has soared over the past decade. From charts, checklists, and graphs, to maps, matrices, and tables, countless tools have been designed to support decision-making and decision-makers in practically every industry. But while tool supply is not a problem – one study cataloged no fewer than 850 matrix-based tools – the serious challenges companies face when selecting, adopting, and integrating tools into their routine is a problem. The source of these challenges is twofold. On the one hand, a lack of sound advice on tool building and deployment as well as tendency to keep to what already works is holding many organizations back. 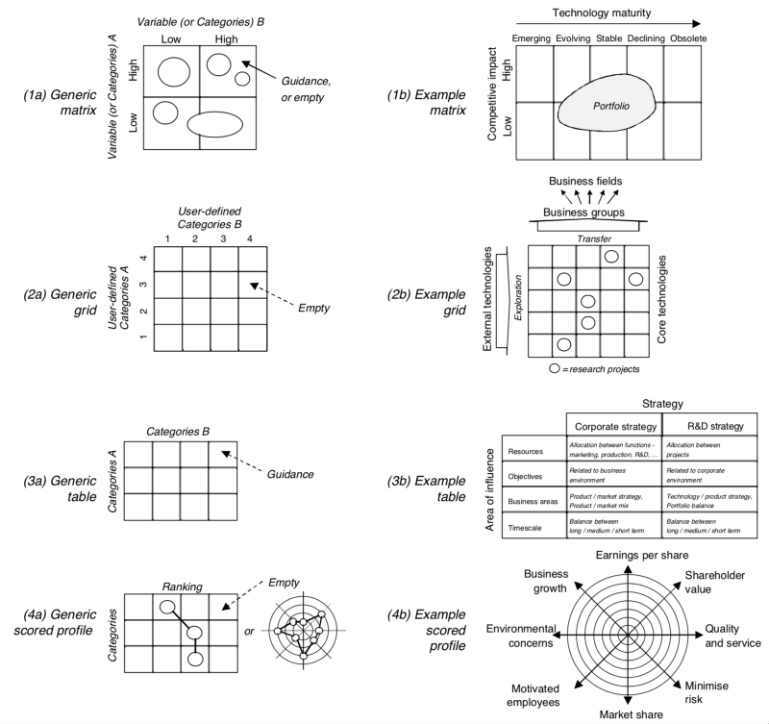 For example, while some firms might develop an obsession with value proposition design, others may constantly come back to the simple yet powerful BCG Matrix. Generally speaking, every organization will have a favorite collection of tools built through discovery and experience. But tools are indispensable, and their correct selection and deployment are critical. So, what can managers do to ensure that these tools are selected and employed adequately? Part of the answer lies in recent work on strategic technology management tools by Clive Kerr, Clare Farrukh, Robert Phaal, and David Probert. Reflecting on over 200 research and commercial engagements with industry, the authors propose seven guiding principles for effective tool and toolkit selection and implementation. The next section offers a briefing on each. A myriad of matrix-management tools. 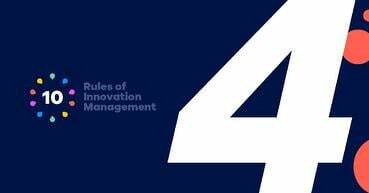 There are many good practice principles relating to innovation/technology management tools. For example, the strategic tools themselves should be founded on an object model. They should be made to fit the current situation and needs of the organization, and the tools should accommodate views throughout all levels of the firm. Below are some more details on what makes a good toolkit and how it should be deployed. An innovation/technology management tool and its implementation should provide individuals with the possibility to engage with one another. Moreover, the process should be accommodating to differences in perception and consider important cultural, sociological, and psychological aspects. Put simply: the fact that different managers will perceive problems in different ways should be regarded as a feature (and not a bug) of the tool development exercise. The re-branding of Typeform, a web-based platform that helps users create engaging online forms, is an excellent example of how human-centricity can be incorporated into how the company strategizes and evolves. Regardless of its aim, strategic tool development should be participative. In this context, the workshop format is an ideal means to create adequate engagement. Workshops are also a natural setting for knowledge exchanges and therefore useful in developing connections between participants. Finally, the workshop format is recommended because it increases the level of commitment and allows key stakeholders to come together in meaningful ways. The Patient Room of the Future (P.R.O.F. ), a healthcare “do tank” in Belgium, for example, has pioneered its own workshop/brainstorming methodology called “brainwave” sessions for successful strategizing with stakeholders at scale. It goes without saying that the creation and implementation of strategic tools (typically in a workshop setting) require adequate facilitation. As participants interact, they might thread on contested territory; therefore, neutrality is the key to productive dialogue between them. A good facilitator will help participants not only contribute, but also become accustomed to the tools they are applying. Moreover, he or she will help design the conversation, as well as reflect, question, and summarize on behalf of the participants. If innovation is to be an ongoing conversation, however, facilitators must take the facilitation beyond the scope of any isolated initiative or workshop. Principle 4: Just lightly processed, please! The fourth principle states that the strategic tool development workshops should apply the tools in a lightweight manner. That is, they should include information on how the overall change process will be rolled out in the organization as a result of the tools. In an ideal scenario, these changes will be grouped into the short-, medium-, and long-term actions – just like in this report from and about the New York Times as it prepares for digital disruption. “Lightweight” also means diverging and then converging as tools are discussed, much like in creativity workshops. Zooming in on the strategic tools and toolkits themselves, these instruments should be built in a modular fashion. More specifically, toolkits should contain small sets of core tools which can then be mixed and matched as required. This principle is important because modularity increases the number of possible configurations and therefore, offers flexibility. Some sample toolkits include those by 100% Open and the Adobe Kickbox, but typically every organization will have its own customized versions for internal use. Because (open) innovation can come in many forms – outside-in, inside-out, and coupled processes are increasingly common – and can include a variety of stakeholders, tools should have the ability to be employed at different levels within and outside the organization. For example, a stakeholder capability map developed for internal purposes should be able to accommodate, in time, input from the stakeholders themselves as well. A great example of a flexible, scalable tool is Fujitsu’s Activ8 program, designed to help customer co-creation. Last but not least, tools and toolkits should have a visual form both for their application and for the output they help generate. Examples include causal loop diagrams, cognitive maps, decision graphs, rich pictures, value trees, and more (Gijs van Wulfen is a master of visuals). Essentially, a good visual format will enable easy information exchange among participants and further lead to easy implementation (how the tools will be acted upon). Visualization can also turn a big and messy challenge or situation into an analyzable, and therefore solvable, problem. So, there you have it: human-centric, workshop-based, neutrally-facilitated, lightly-processed, modular, scalable, and visual. These are the key principles for a good strategic tool/toolkit implementation process.